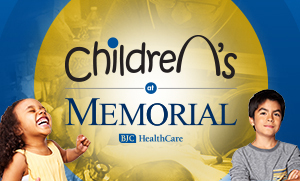 Washington University Physicians in Illinois, Inc. neonatologists and pediatricians from St. Louis Children’s Hospital provide coverage for all newborns at Memorial's Family Care Birthing Centers, including those who may require care in the newborn intensive care unit (NICU). 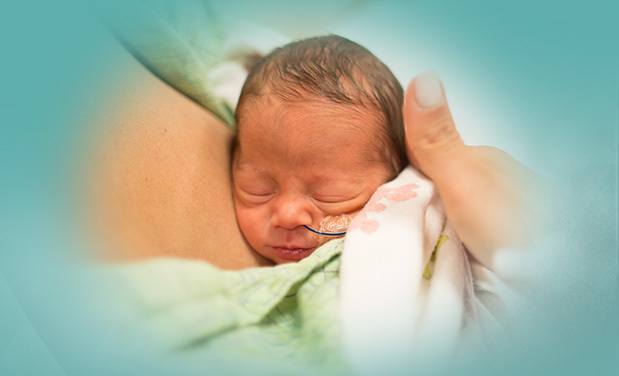 During every high-risk delivery, in addition to the delivery team, there is a pediatrician or neonatologist and a specially trained nurse who are there specifically for the babies. 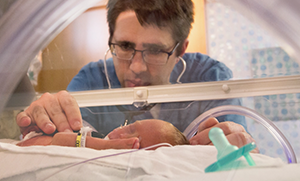 A neonatologist is a physician with a sub-specialty in pediatrics who has years of special training in the care of newborn infants, especially those who are fragile, ill, or premature. 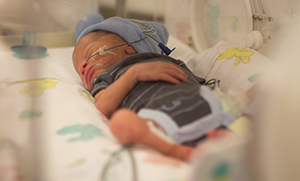 These Nurseries are for newborns who need special care due to prematurity or other health issues.